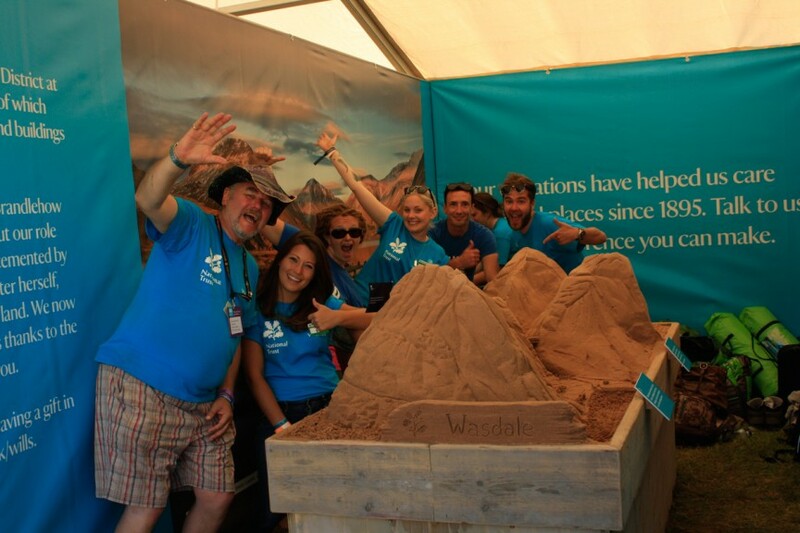 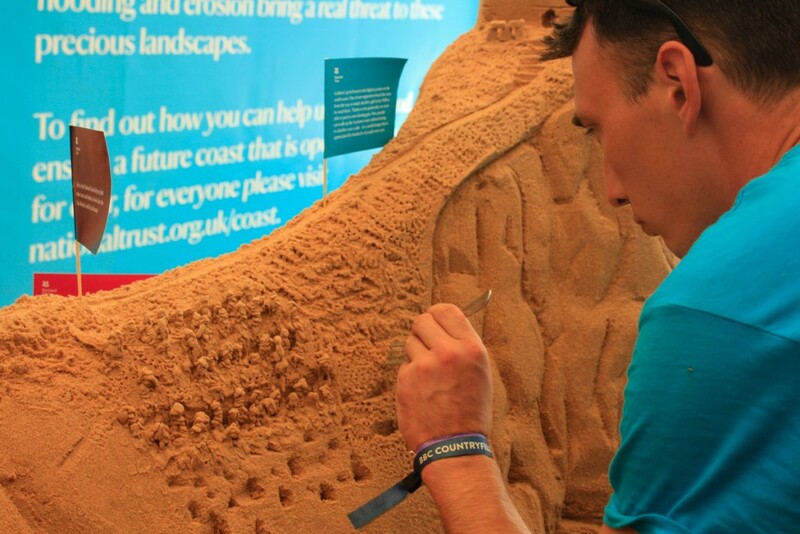 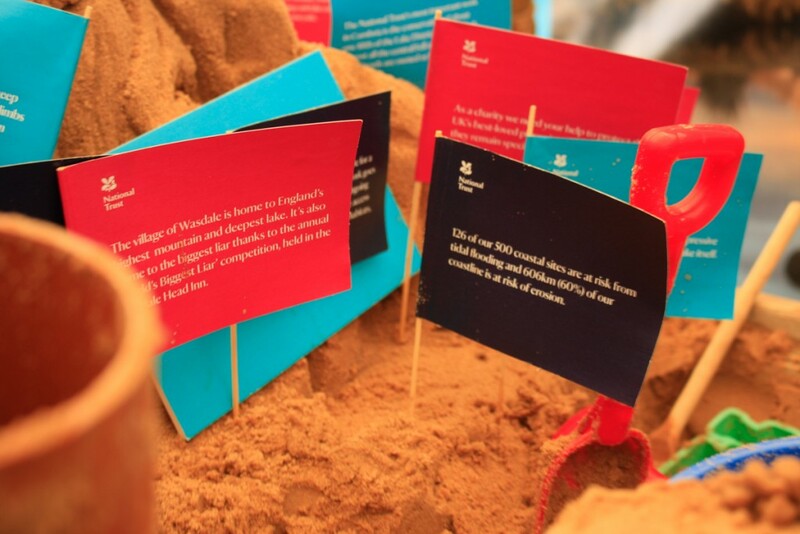 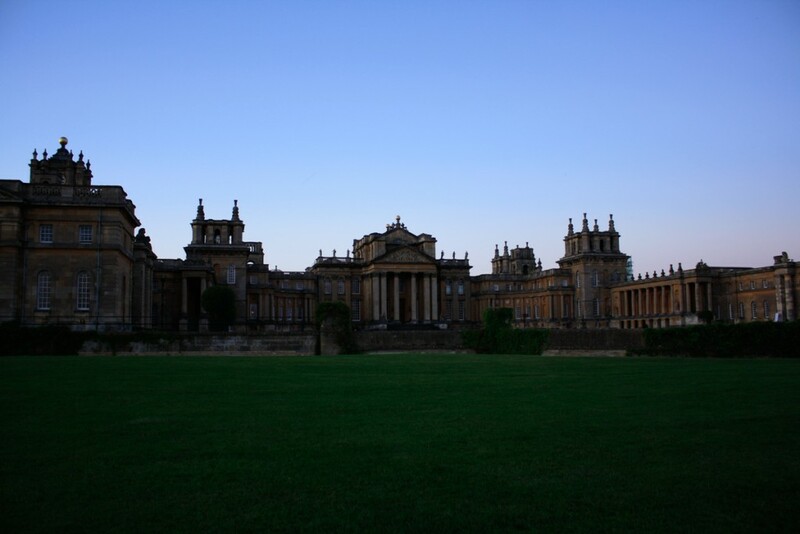 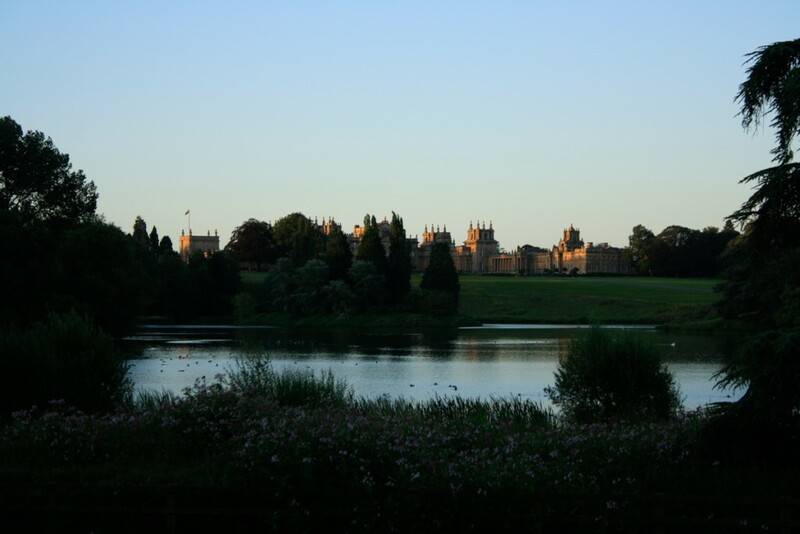 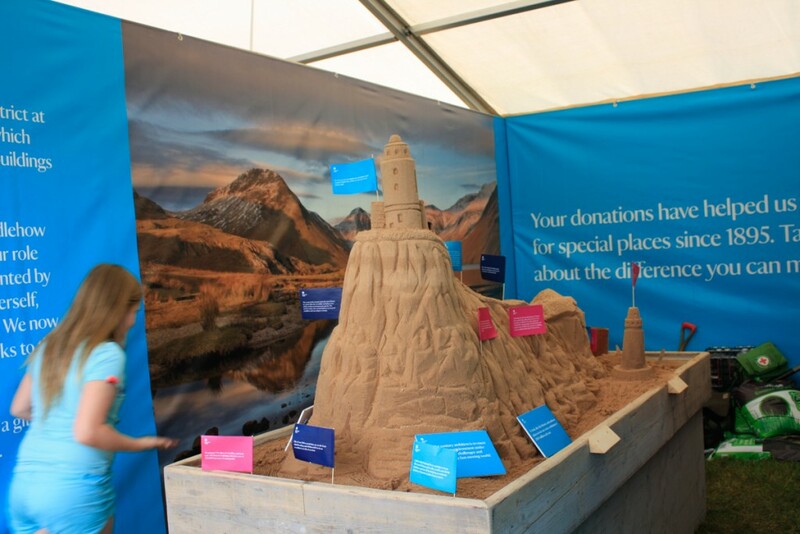 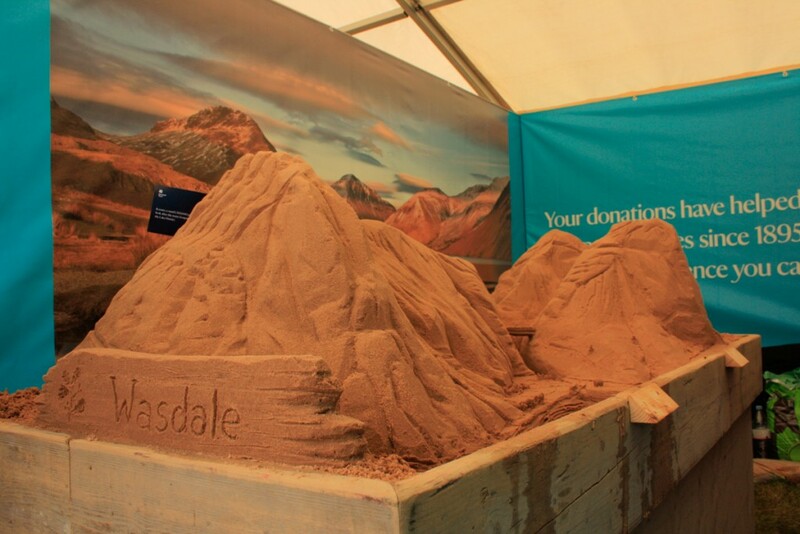 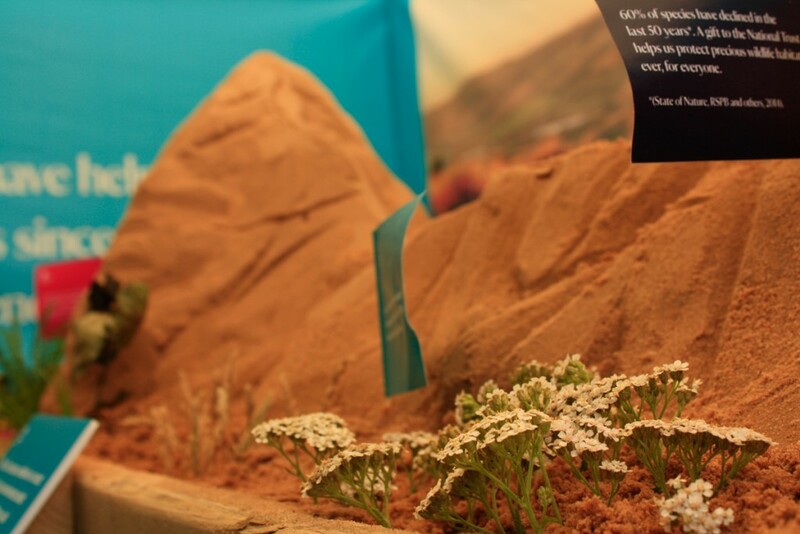 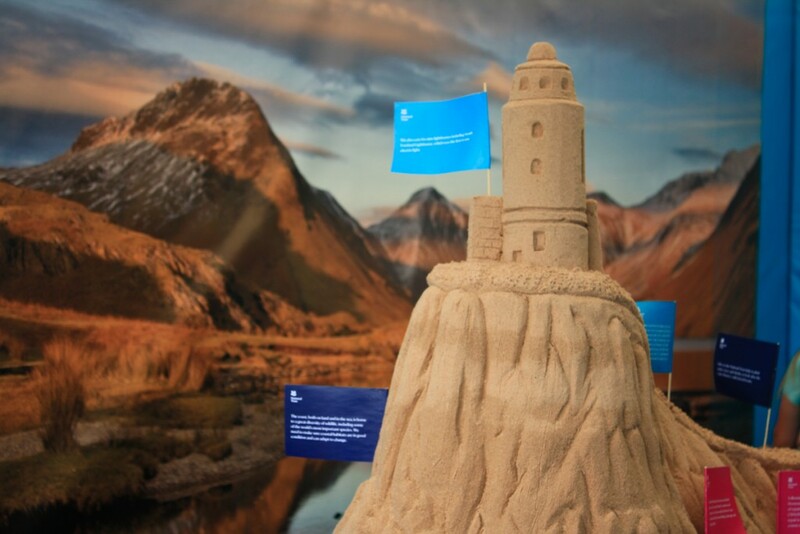 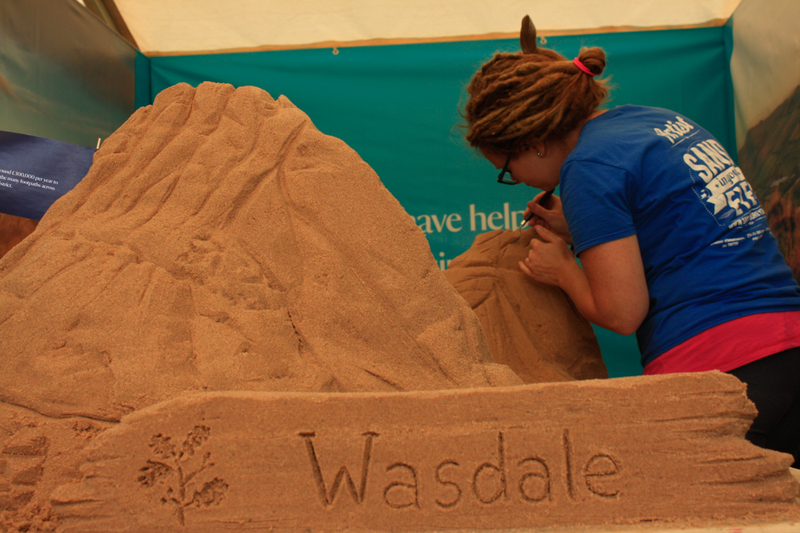 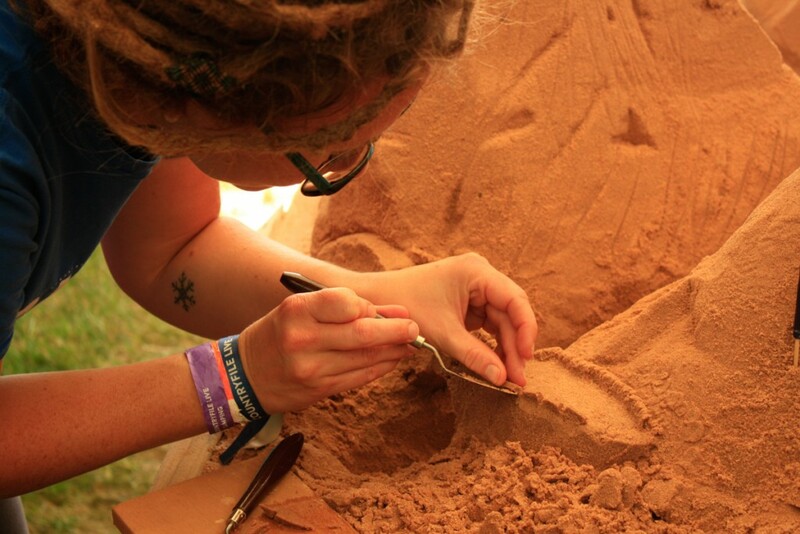 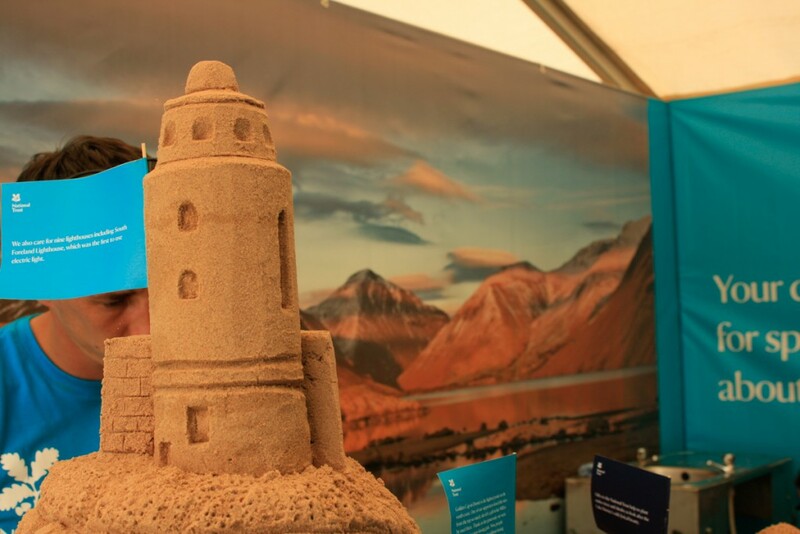 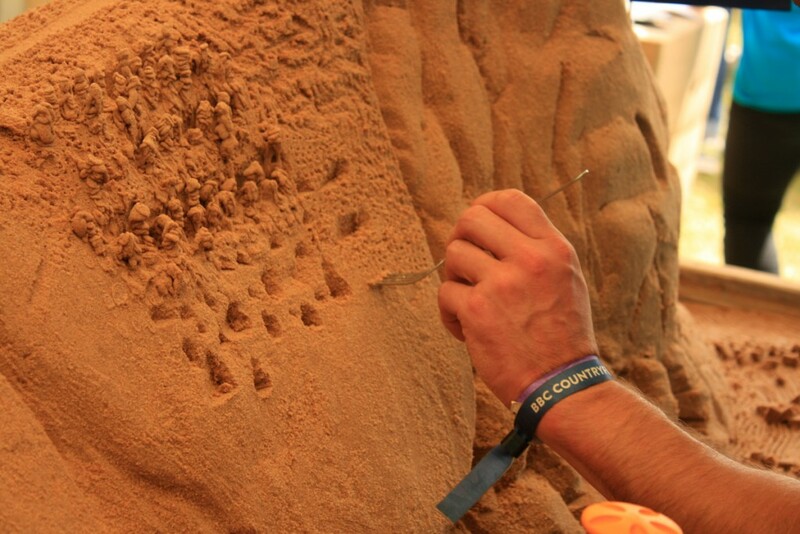 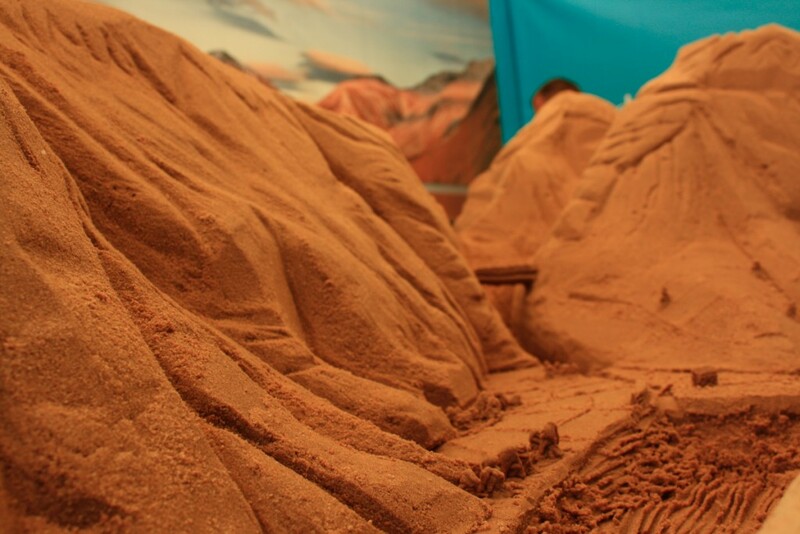 For the first Countryfile Live event at Blenhiem Palace, the National Trust asked us to come down and help them explain some of the great work they do to maintain some of the most beautiful landscapes in the UK through sand sculpture. 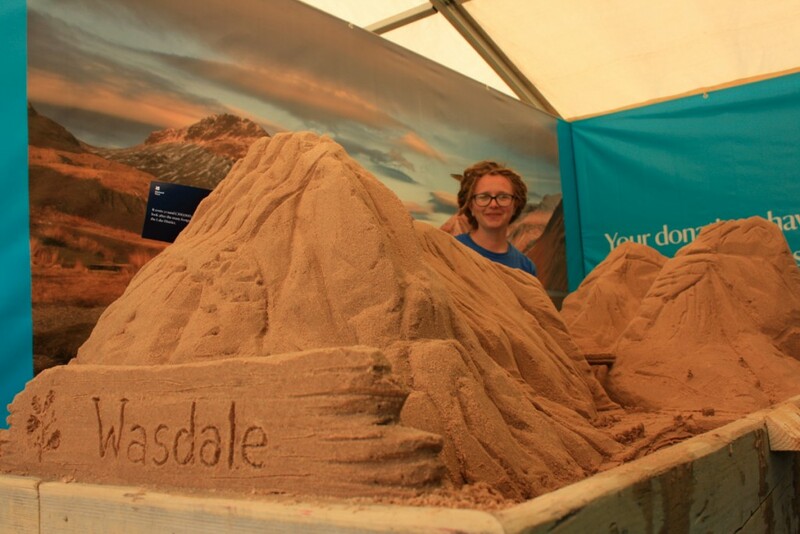 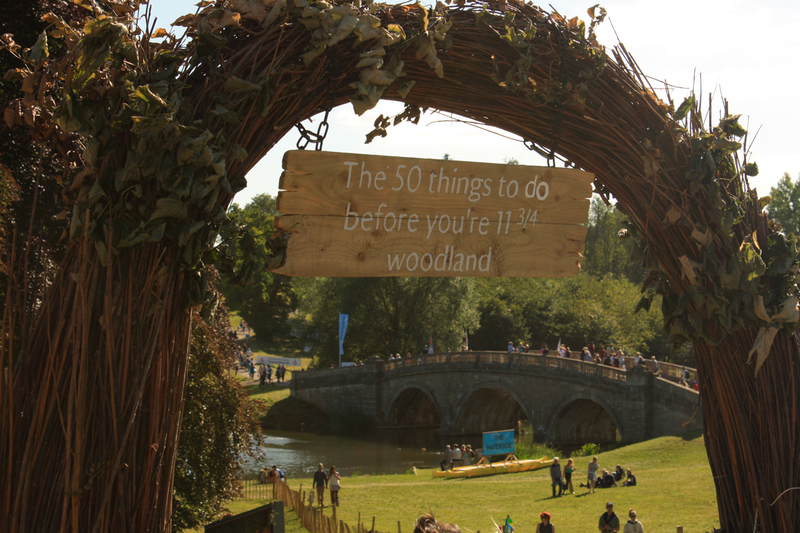 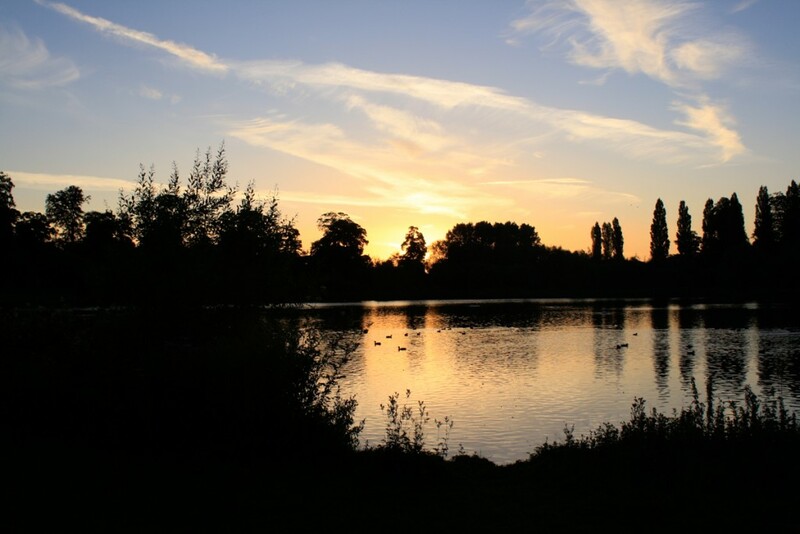 So myself and our fantastic new team member Kirsten, headed to Oxfordshire for 4 days of sand sculpture and mud pie making as part of their 50 things to do before your 11 and ¾’s. 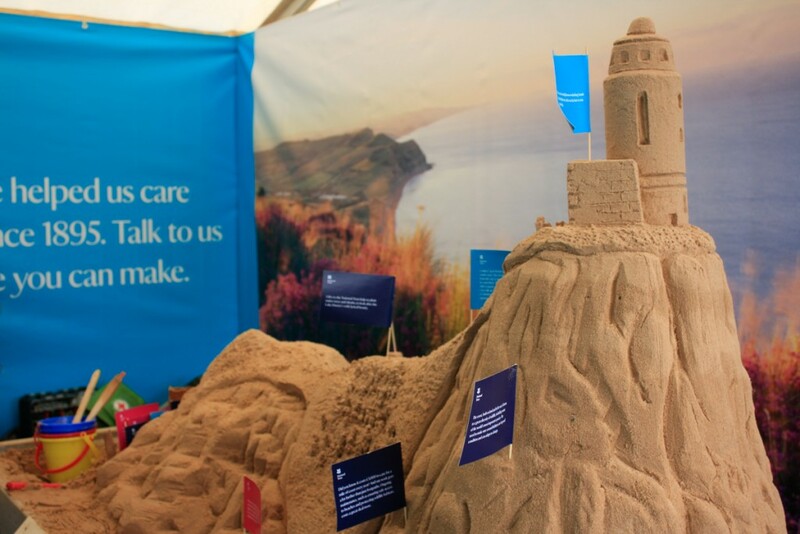 The amazing grounds of the palace had been transformed to host this huge event and we were incredibly lucky to the sunshine while sculpting and showing the children top tips to make an awesome sand castle! 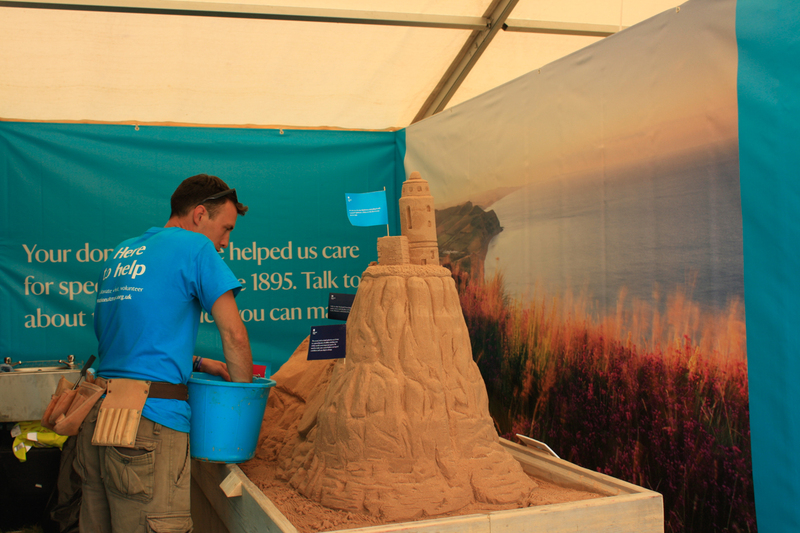 The volunteers at the National Trust area were fantastic to work with and there were loads of activities for children to enjoy from bug catching to tree climbing. 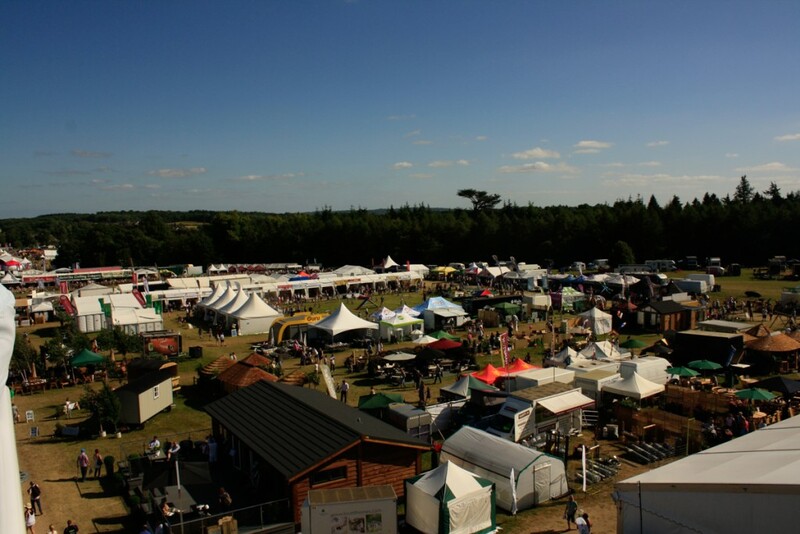 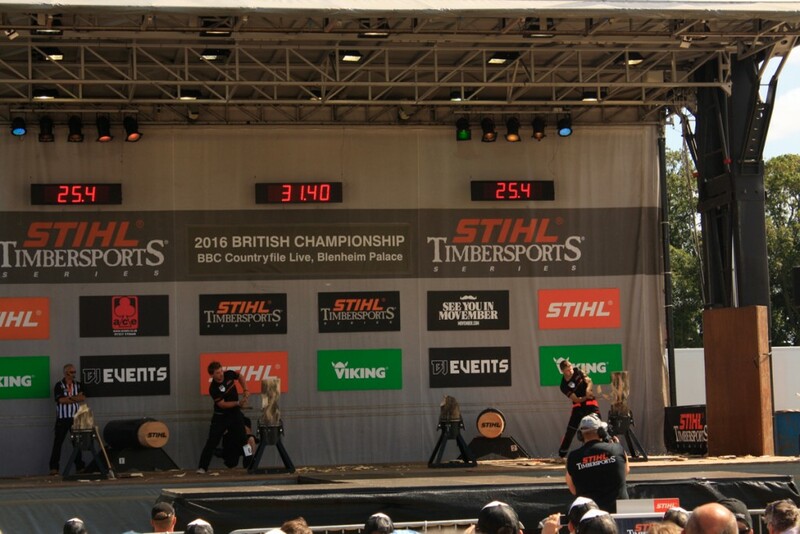 There was so much to see and do at the enormous site with chainsaw competitions, horse races and dog shows along with a vast array of tasty food! 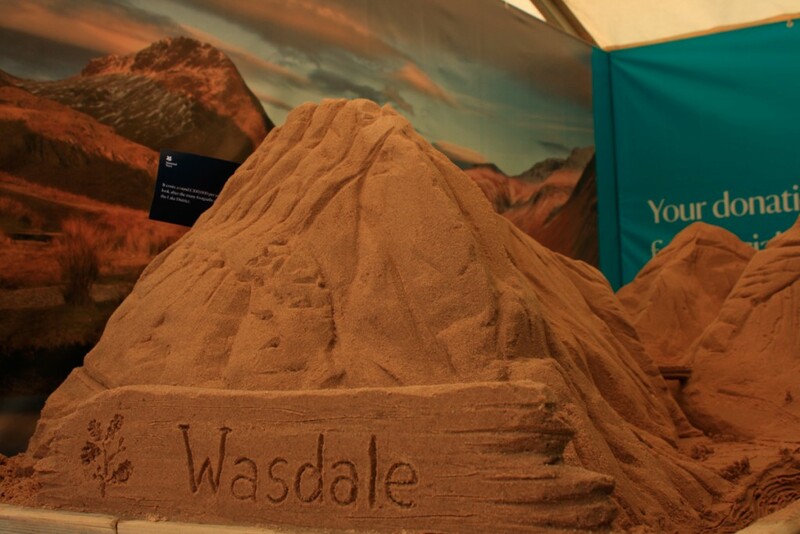 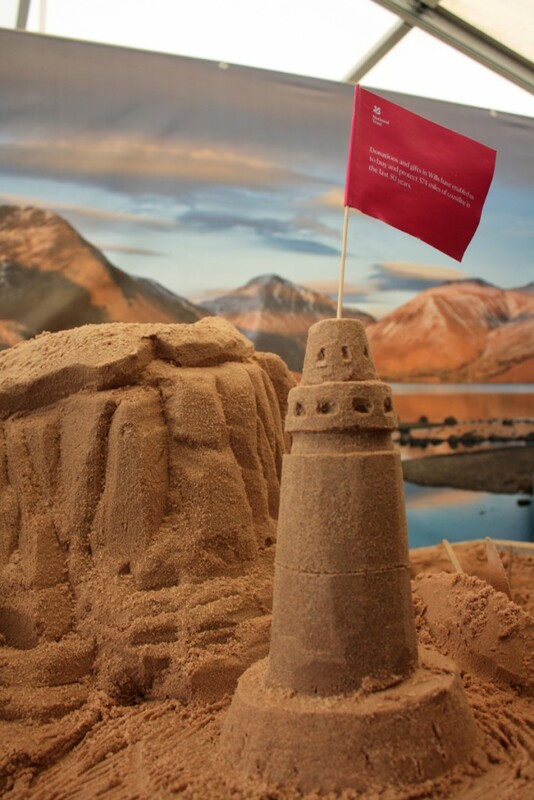 We made 2 sculptures over the 4 days of Birling Gap to highlight the costal erosion happening there and one of the Wastwater area in the Lake district voted one of Britain’s most beautiful views. 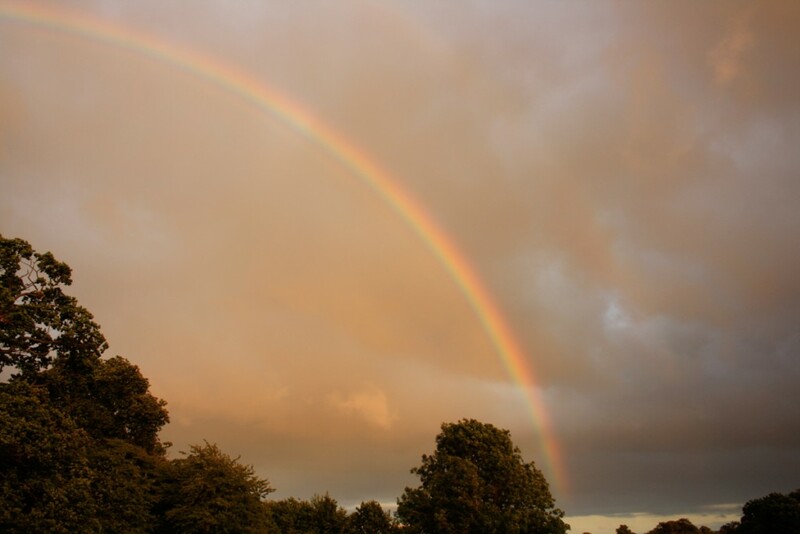 It was a pleasure to camp on site with the volunteers, tree climbers and circus performers, chatting away in the evening whilst enjoying the spectacular starry sky. 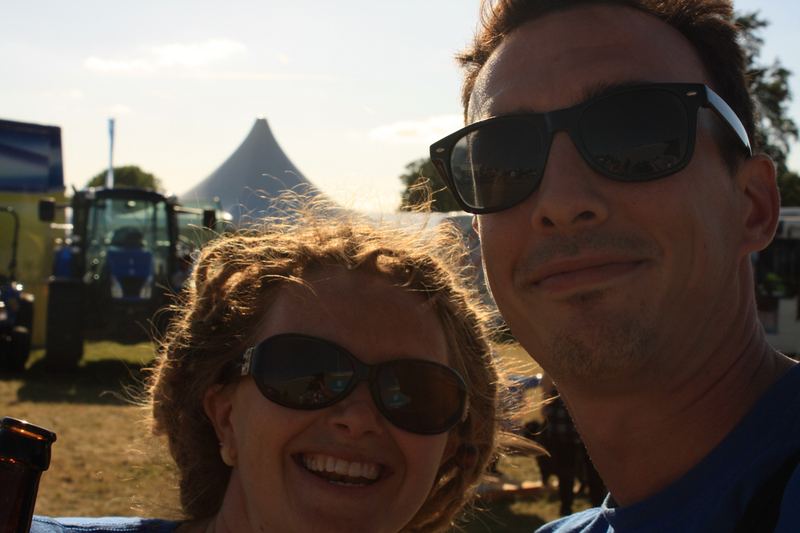 After treating ourselves to a delicious meal in Woodstock with a pretty decent Yorkshire Pudding, we headed back up north the next day with a smile on faces! 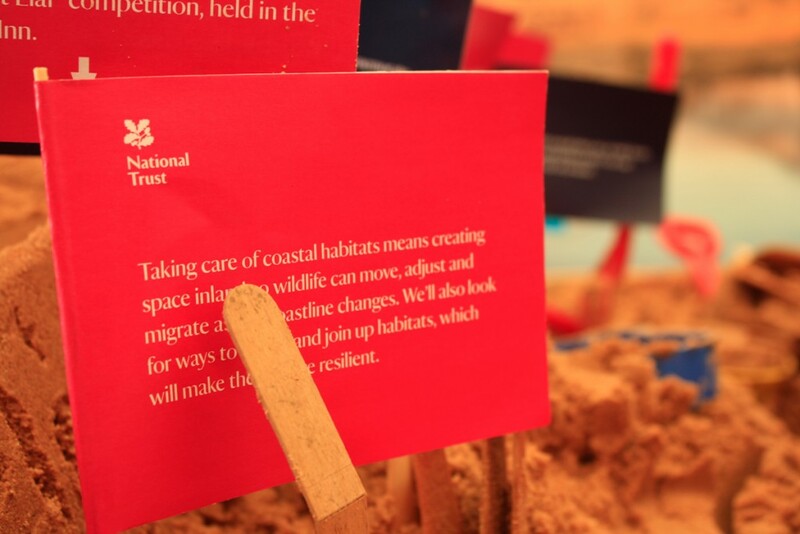 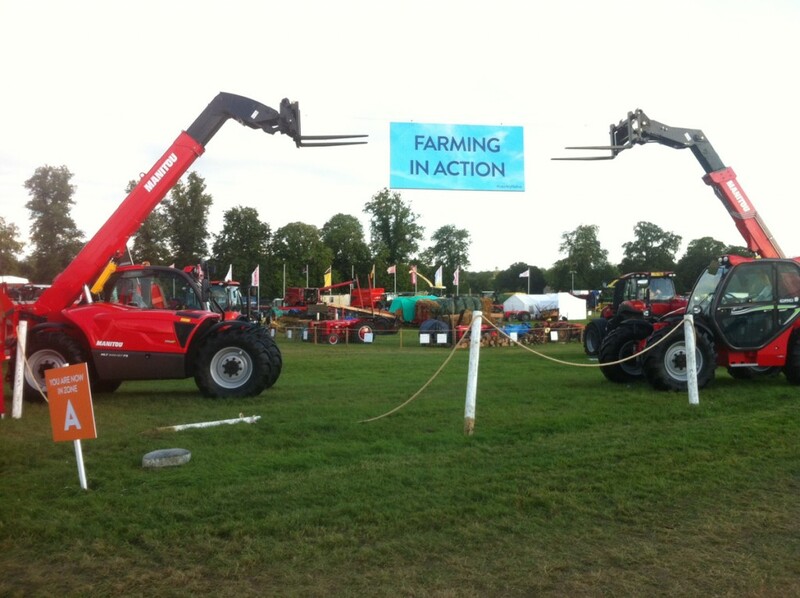 Thanks to Kirsten, Claire and the rest of the National Trust team for making it a great event to be a part of.